Almost four years ago, an earthquake forever changed the lives of the people of Haiti. The pictures that we saw on the news never could give us the entire story of the families suddenly homeless and trying to make a living. 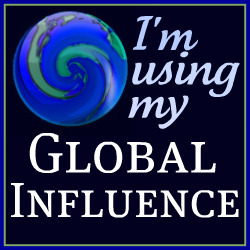 While at TypeACon in Atlanta, I had the opportunity to chat with Danica from The Everywhere Society. She mentioned a project where they were connecting bloggers to learn and share information about the Heart of Haiti line of products. While I had heard the name before, I did not know a lot about it. Heart of Haiti is a “Trade, Not Aid” initiative started by artist and social entrepreneur, Willa Shalit, The Clinton Bush Haiti Fund, and Macy’s. I agreed to learn more and was sent a piece from the collection sold at Macy’s to be able to see it for myself. The Heart of Haiti initiative provides artists with an opportunity to make a living feed their families and pay their children’s school fees. Already, The Heart of Haiti collection has led to employment of 750 artists in Haiti providing financial benefits for an estimated 5,000 people in the country. When I received my package and opened it up, it took my breath away. The level of detail, artistry, and skill is beyond anything I had ever seen in metal. 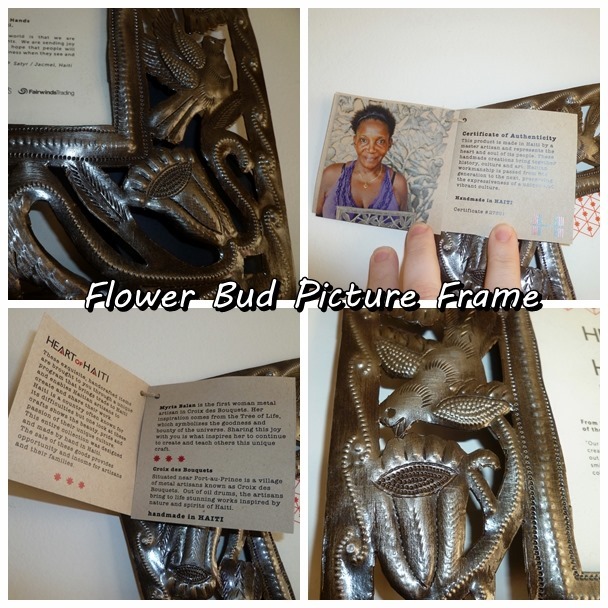 I received the Flower Bud 4×6 picture frame. 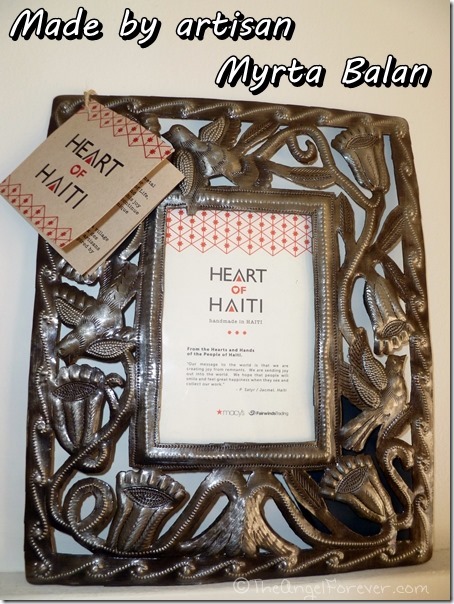 The frame included a little information about the Heart of Haiti program and the artist. Myrta Balan made my frame and she was the first woman metal artisan in Croix des Bouquets. The information states that her inspiration was The Tree of Life, which symbolizes the goodness and bounty of the universe. Balan, along with the other artisans in her village, use oil drums to bring metal art capturing nature to life. I love that half of the wholesale price of the pieces sold at Macy’s goes back to allow the artisans to care for their families through their beautiful work. My picture frame is just one of the many items available for purchase and I have to admit, I am pretty intrigued by their jewelry items. I know that our frame will be getting an autumn family photo in it soon and I plan on hanging it over our pass through from the dining room to the kitchen. Knowing the history of this piece and the artist will make me smile each day when I see it. 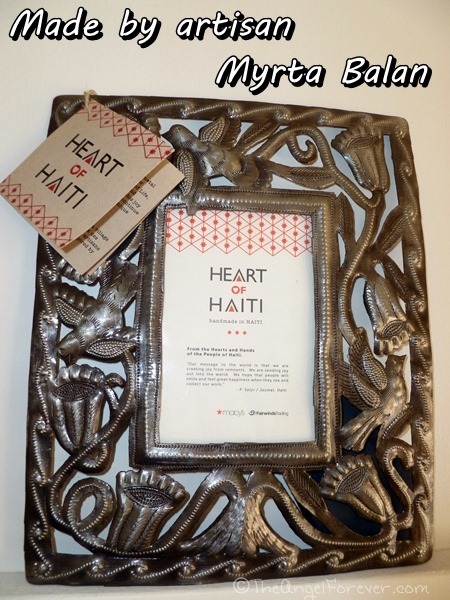 Disclosure: As mentioned above, I received the picture frame from Heart of Haiti to be able to see one of their handmade pieces to share on my website. There was no other compensation and all opinions are my own.